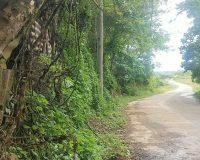 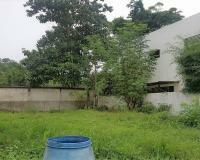 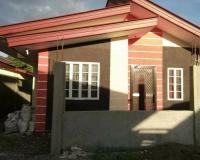 17 hectares township by Cebu Landmasters and Lyceum of the Philippines – Sun City, Buhangin, Davao City, Philippines. 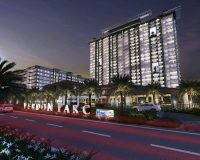 Property developer Cebu Landmasters has teamed up with Lyceum of the Philippines University (LPU) to develop the latter’s 17-hectare property in Davao into a “world-class” university township. 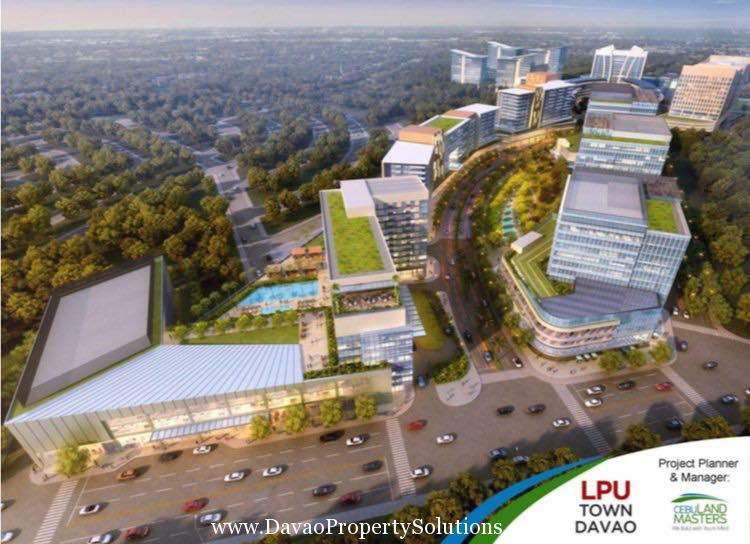 CLI disclosed to the Philippine Stock Exchange on Monday that it’s signing a memorandum of agreement (MOA) with LPU to begin by the fourth quarter of 2018 the development of “LPU Town Davao,” a mixed-use estimate with academic, residential, commercial, office, hotel and convention components. 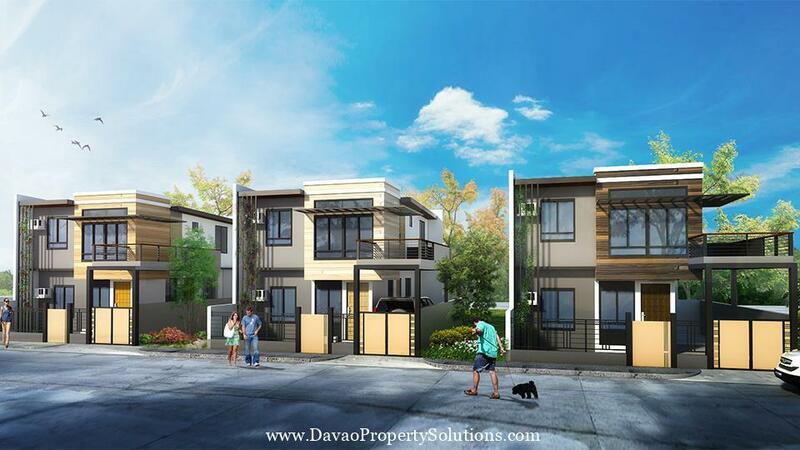 Of the total area, 5.2 hectares will be dedicated for the Lyceum Davao campus. 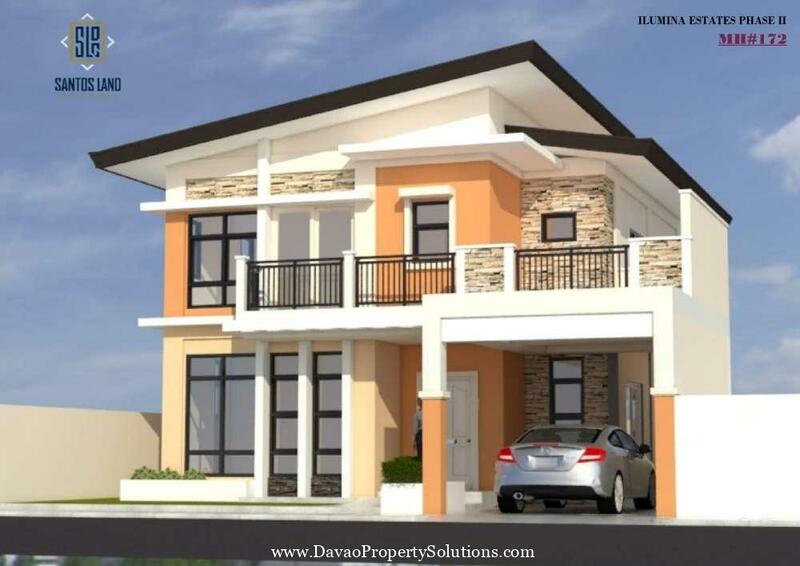 This area will include an academic resource center, a pool, dormitories, maritime center, and a football field inside this development in Buhangin, Davao City. 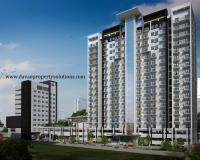 Under the MOA, CLI will be the project planner and manager of this development. 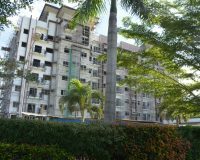 It will also bring its flagship brand Casa Mira Towers to LPU Town Davao to serve as a convenient housing option for LPU students, as well as for those seeking to reside in Uptown Davao. 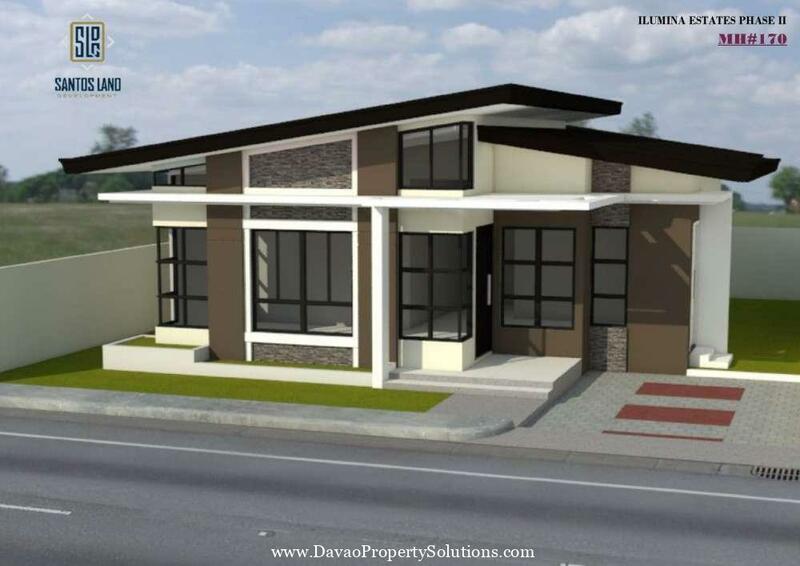 CLI will also build phase 1 of the commercial component of LPU Town. 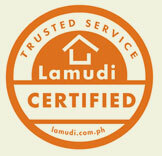 “LPU is happy to partner with Cebu Landmasters. 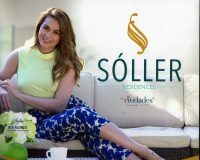 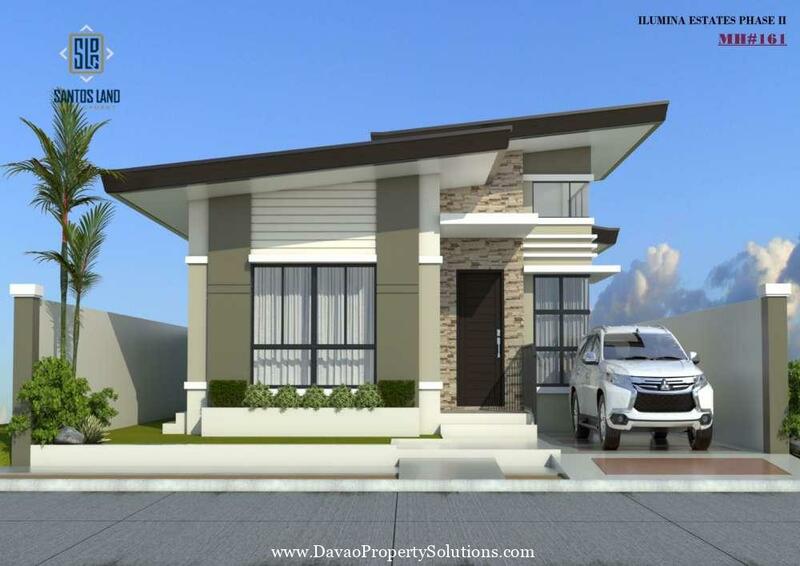 With their track record being the leading VisMin-based real estate developer, we are confident that this project will be what we envisioned it to be. 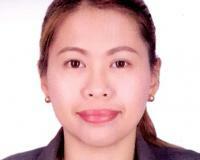 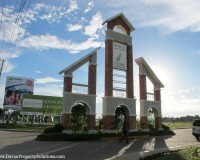 We are proud to pioneer this University Town concept, starting with LPU Davao,” LPU Davao president Peter Laurel said. 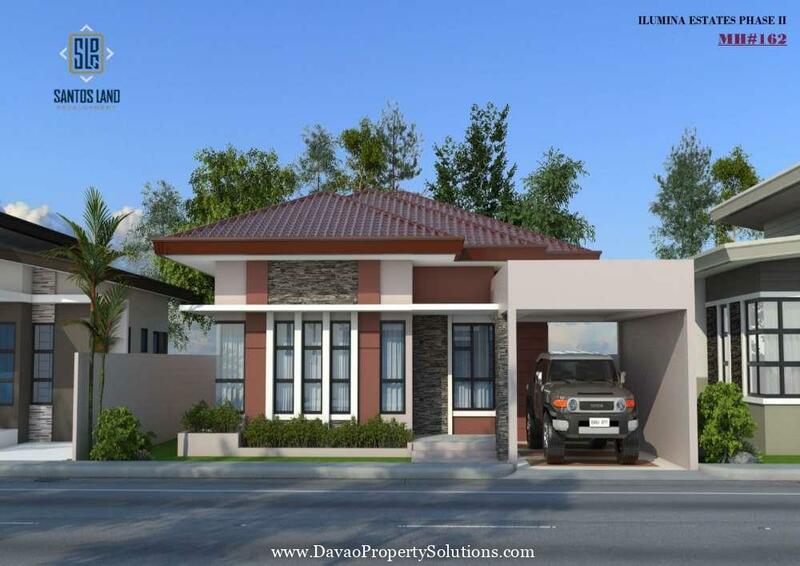 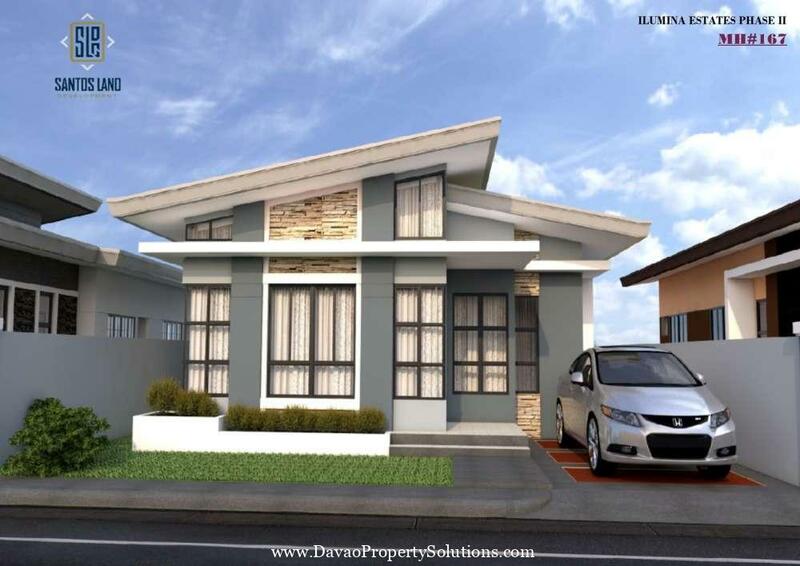 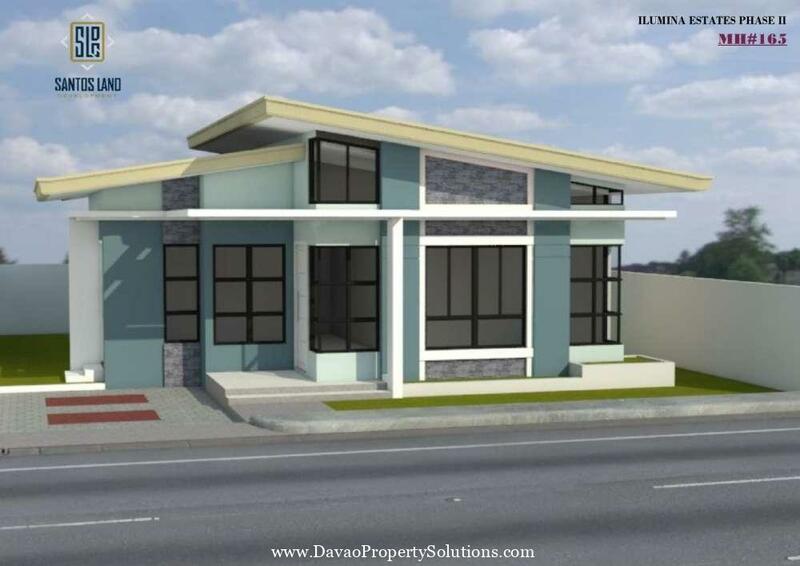 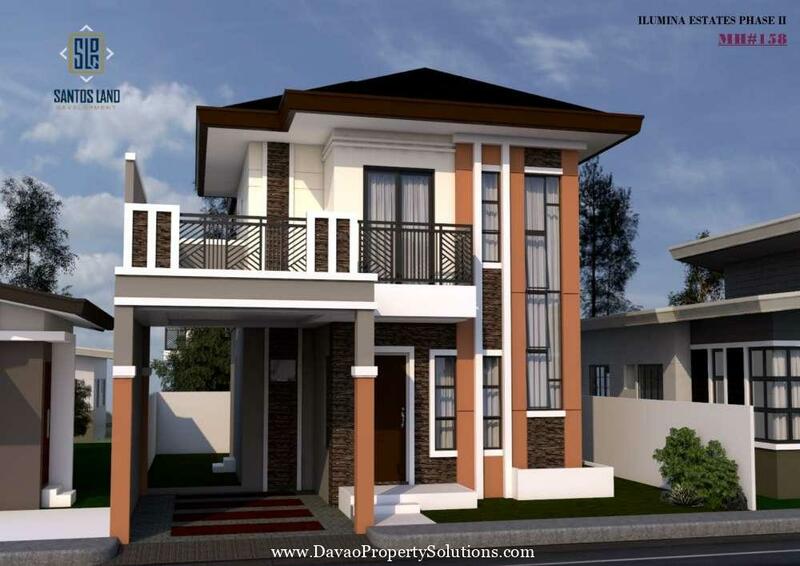 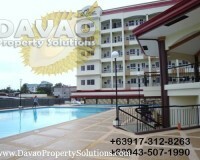 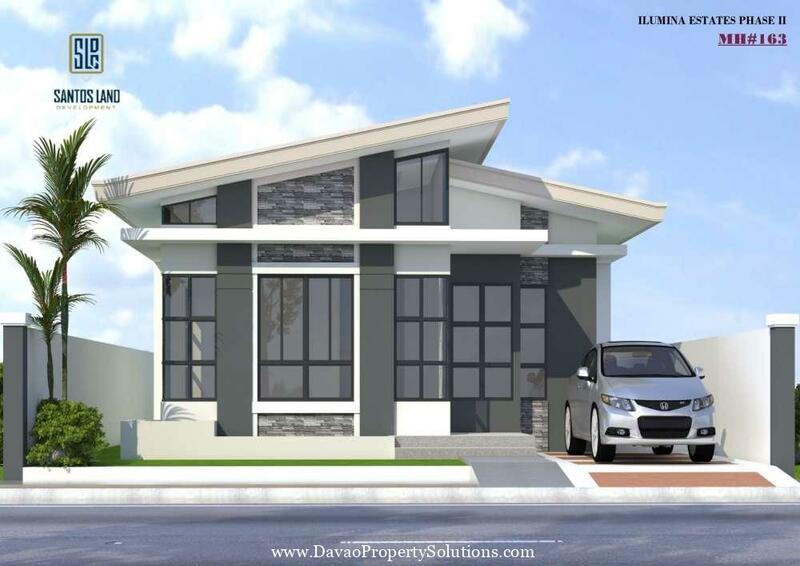 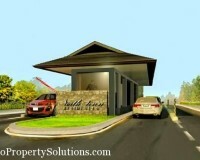 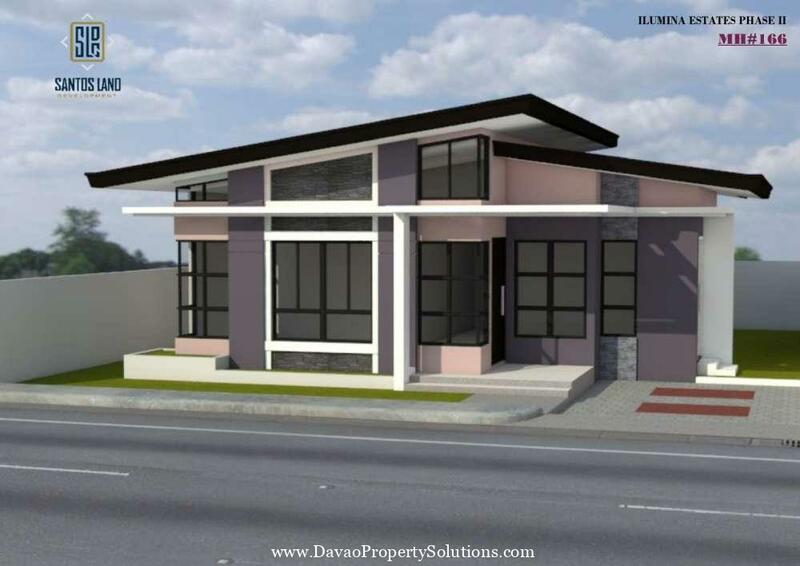 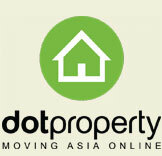 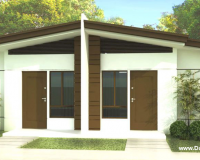 Located at Sun City Road, Buhangin, Davao, Davao del Sur, the site is less than 10 minutes away from the Davao Airport. 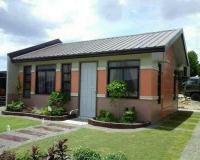 LPU’s Davao campus is the sixth addition to the LPU system which has campuses in Manila, Makati, Cavite, Laguna, and Batangas.